This Class A farmland is located in Logan County, Prairie Creek Township, 1 ½ miles south of US Route 136, 2 miles west of Emden, IL. Primary soils on this Class A farm include Drummer, Broadwell, Lawndale, and Knight Silt Loams. The average soil productive index is 136.6. 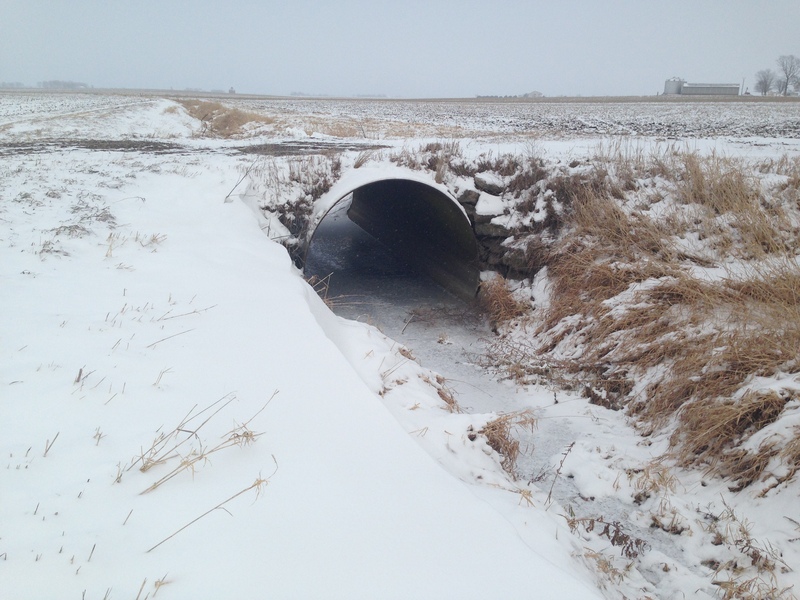 A new 15 inch tile was just brought to the farm to give you an outlet for all your drainage needs. There are no buildings on the farm. Please contact Craig Thompson (309) 665-0048 or cthompson@soybank.com for more information. This Class A farmland is located in McLean County, Allin Township, on the north side of State Route 122 near Stanford, IL. Primary soils on this Class A farm include Osco and Ipava silt loams. The average soil productivity index is 140.2. Please contact Craig Thompson (309) 665-0048 or cthompson@soybank.com for more information. This 200 acres is located between Emden and San Jose with a 138 soil PI and has a building site at the north portion of the farm. Real Estate taxes are $8,814.32 per year and the lease is open for 2018. Farm is listed at $9,600/acre. 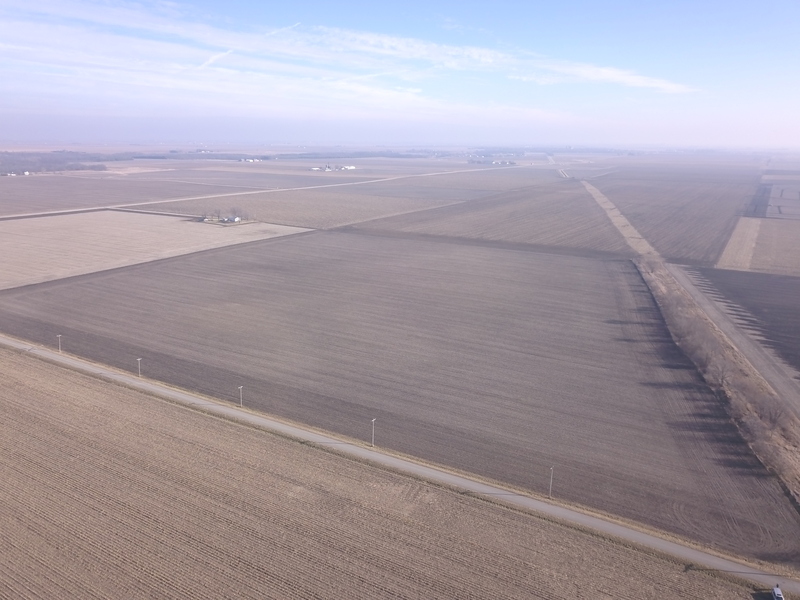 Here is your opportunity to purchase high quality McLean County farmland at auction on February 28, 2018. The Barnes-Feldser 119+/- acre farm is located 2 miles west of Colfax, IL or 2.5 miles east of Cooksville, Illinois, on IL Route 165. This is also just 12 miles east of Bloomington-Normal. The farm will be offered in two tracts, by choice & privilege method. Tract #1 (40+/- acres) and Tract #2 (79 acres +/-) will provide an opportunity for all prospective buyers to bid on one or both. 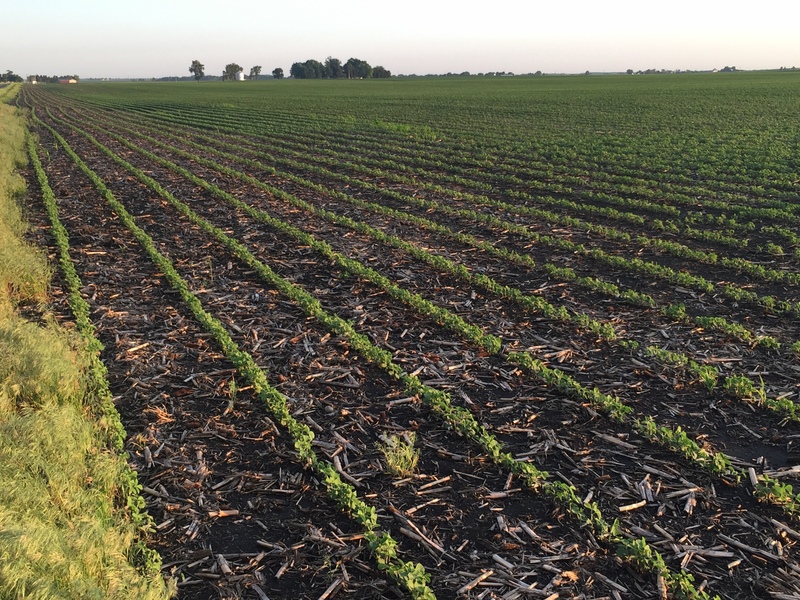 Located within the swath of fertile and high producing farmland of eastern McLean County, this row crop farm features prime Drummer-El Paso silty clay loams and Lisbon silt loam soil types on ~85% of these nearly all-tillable tracts. 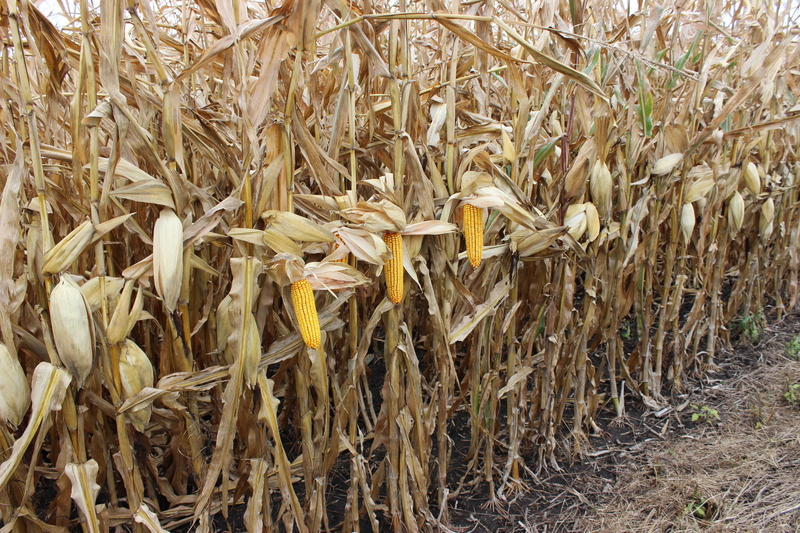 Fertility levels have been maintained long with a strong yield history. Call Ross Perkins at 309-665-0059 or contact Auctioneer, Dave Klein for details 800-532-5263. Real Estate Agents – Co-Broker participation is being offered at this auction. Ask for details. 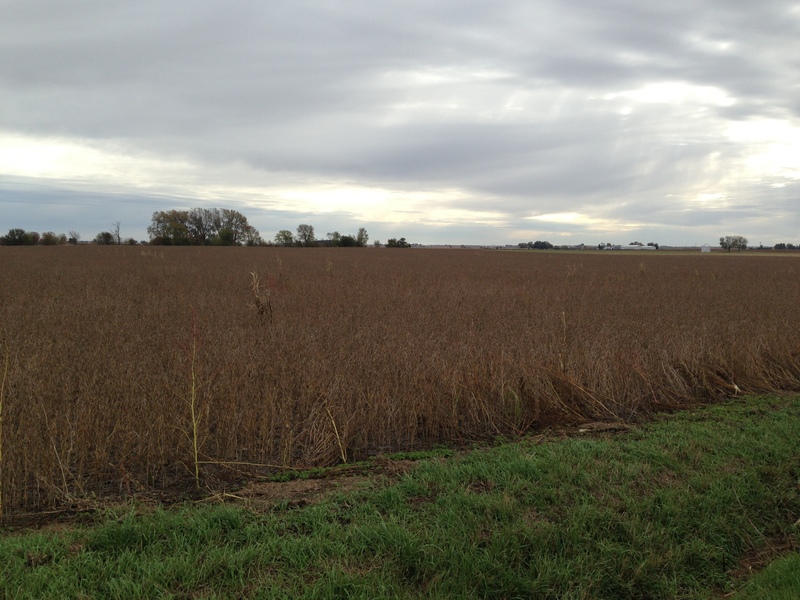 This Class A farm is located 2.5 miles southwest of Warrensburg and 7 miles northwest of Decatur. This prime Macon County farm boasts Class A soils including Flanagan silt loam, Drummer silty clay loam, Blackberry silt loam and Catlin silt loam. The soil productivity index is 143.4. The FSA indicates 80.29 cropland acres. This property consists of 2 RE tax parcels – it will be auctioned as one tract on February 27, 2018 at 10:00 a.m. at The Decatur Conference Center & Hotel. For additional information, please contact Jim Flanigan at 217-421-9614.